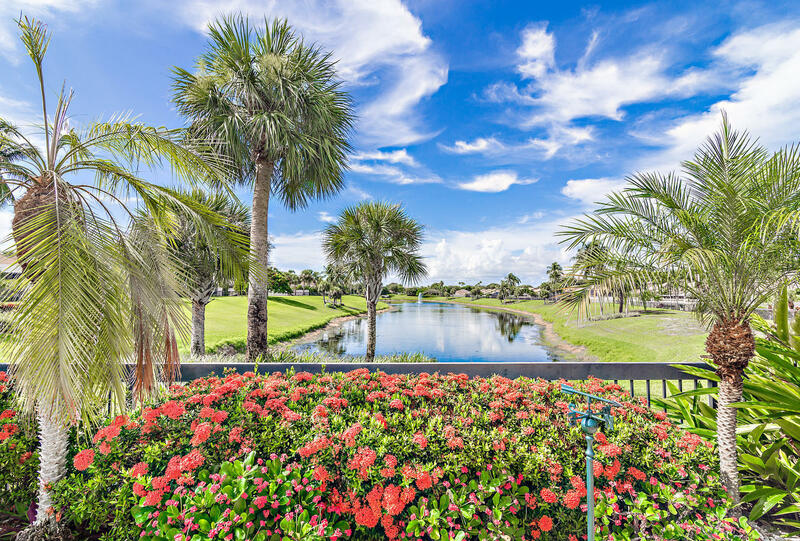 All RIVER AT THE BLUFFS homes currently listed for sale in Jupiter as of 04/19/2019 are shown below. You can change the search criteria at any time by pressing the 'Change Search' button below. "Jupiter living at its finest. This intracoastal Bluffs home with private dock is just a few minutes from the beach. Newer energy efficient multi-speed A/C. Wood floors in main living area with French doors into third bedroom. Home has Accordion shutters. The backyard oasis features pool and unique split level deck for entertaining and enjoying the Florida lifestyle. A portion of the dock has oversized and wrapped pilings and other upgrades for strength. Dock features two Jet Ski lifts." "Lovely Home with Pool and Lake views. 3 Bedroom/2 Bath plus a loft set up as a bedroom for extra company. Beautiful Plank Wood Floors, ceramic tile, carpet in bedrooms. New 3.5 AC in 2015, New Motor for pool pump 3 yrs. 50 Gal hot water heater 4 years old, roof 8 years old. New garbage disposal Aug. 16, Accordian Hurricane Shutters. The Bluffs is within walking distance to beach, restaurants, shopping. View of Lake from outside porch is unobstructed . A heated pool is less than a block away. FPL power serge to protect your home against power outages. Enjoy the best of Florida. Furniture negotiable." "Stunningly renovated River at The Bluffs 3 BR/2 BA home with gorgeous designer upgrades. Gourmet kitchen is accented with Tennessee stacked field stone, granite countertops, premium cabinetry & stainless steel appliances. Master bath is spa-like with quartz countertops, dual vessel sink vanities & frameless glass shower door. 2nd bath is also updated with weathered shiplap accent wall & luxurious marble flooring & shower tile. Gorgeous porcelain tile laid on the diagonal throughout living area. 3rd bedroom has hardwood floors & a loft and is a great flex room. Solid CBS construction and partial impact glass windows. 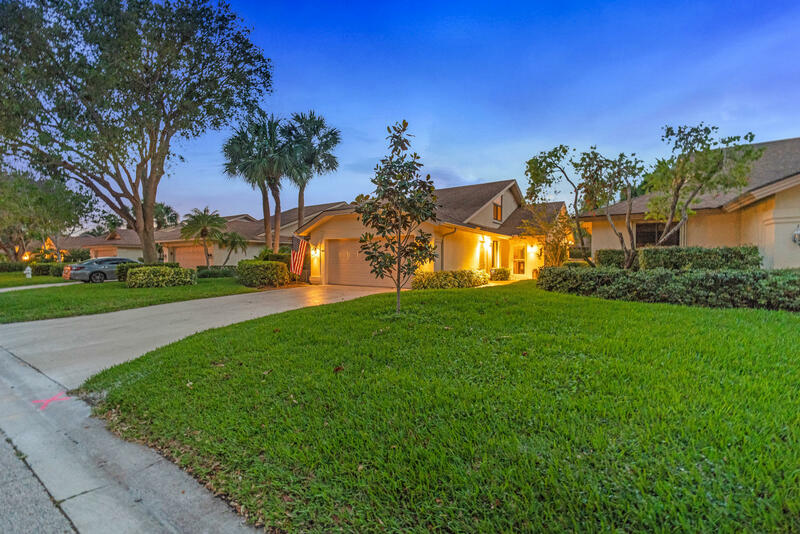 Dine al fresco and enjoy the breezes from the screen enclosed patio & fully fenced backyard. 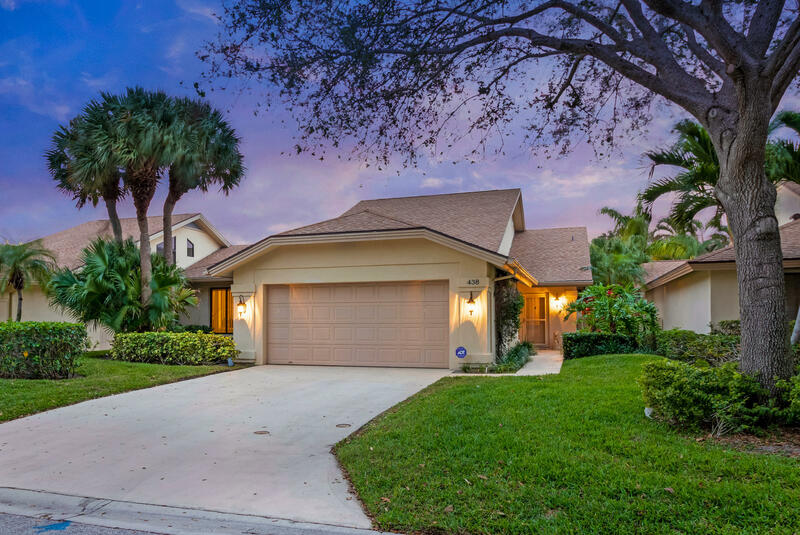 Relish the Florida lifestyle in this stunning home & amazing beachside community!" 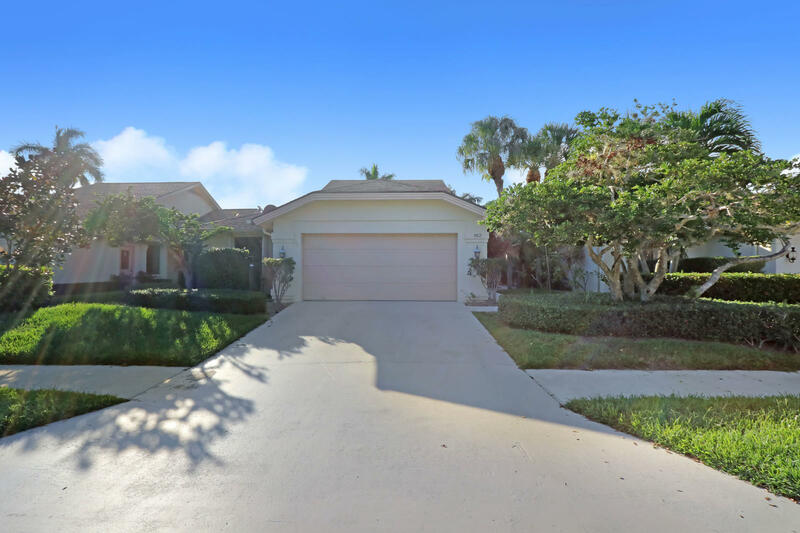 "Walk into your own cozy, but large open oasis of a home with coastal earth tones and design touches in highly sought after River at the Bluffs just minutes to the beach. Highly styled and designed to feel large and soothing with all main living areas opening to the screened in patio. Master bath has been fully renovated with spa-like design with ivory marble counter tops and Travertine marble and glass walk-in shower. Shopping and restaurants are just around the corner and the ocean awaits just a bit further east."